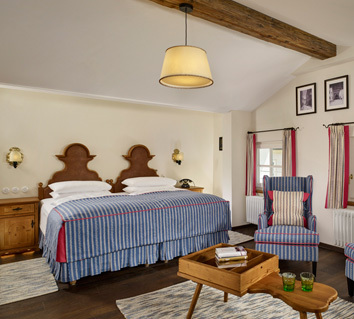 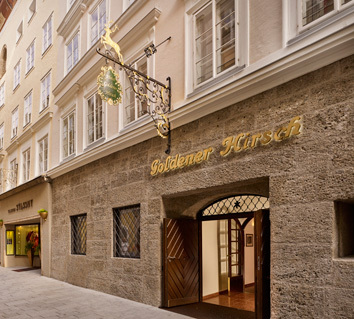 The Goldener Hirsch *****, considered the best hotel of the town, offers 69 rooms and two restaurants of typical Austrian charm. 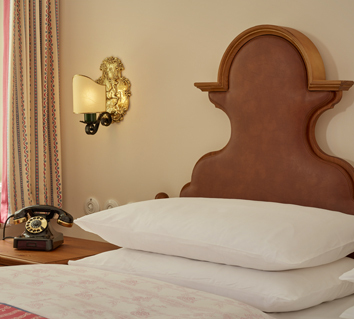 The traditional furniture is perfectly combined with modern equipments. 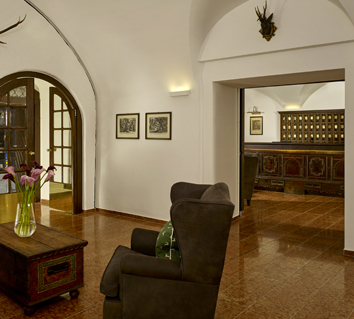 This luxurious establishment has an excellent location in the heart of the old town of Salzburg, facing the Festspielhaus and fifteen minutes walk from the Mozarteum.